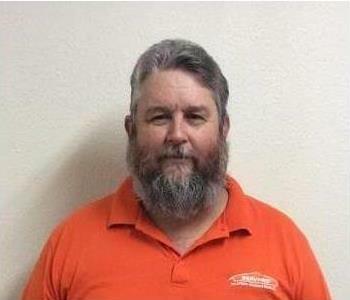 John Carter is the Production Manager at SERVPRO of Haines City/Polk City. He has been with SERVPRO of Haines City/Polk City for 10 years and is exceptionally knowledgeable in the restoration industry. 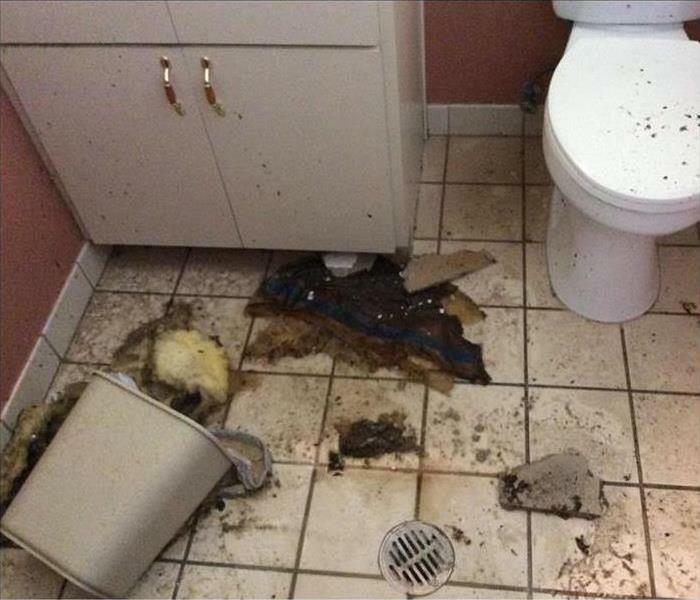 Johns certifications include IICRC: Water Damage Restoration, Applied Microbial Remediation, Health and Safety Technician, Carpet Cleaning, Carpet Repair and Re-installation. Other certifications include SERVPRO ECTP: Lead Testing & Remediation, Claims Subrogation, Fire, Water, and Crew Training. John enjoys hiking, fishing, shooting, bike riding, muscle cars and spending time with his beautiful wife and daughter. 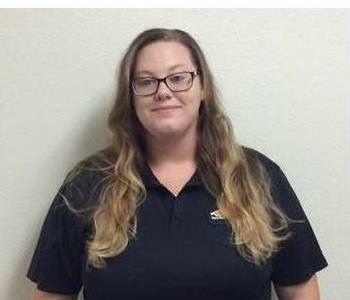 Elizabeth Dildine is the Accounting Manager for SERVPRO of Haines City/Polk City. She has been with SERVPRO for 4 years and continues expanding her knowledge and passion in the restoration industry. 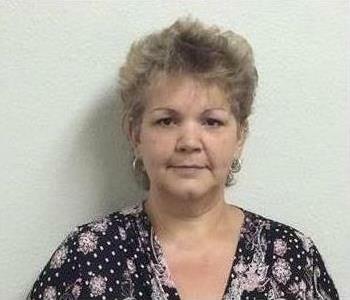 Her certifications include, Xactimate, QuickBooks and IICRC- Water Restoration technician. Elizabeth contributes to her community by volunteering at her local library and going to community events. In her spare time, she enjoys fishing, camping, traveling and spending time with her family and friends. 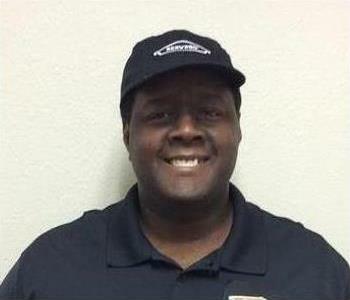 Isaak Calvin is the Crew Chief at SERVPRO of Haines City/Polk City. He has been with SERVPRO for 6 years and has experience in water, fire, and mold restoration. His following certifications include: IICRC- WRT, and ECTP. He has a relevant construction background which includes; roofing and home remodeling. In his spare time, he enjoys relaxing at home and spending time with his family. 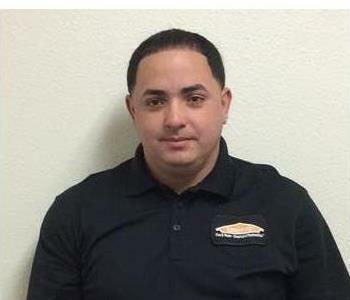 Jesus Rivera is a Production Technician at SERVPRO of Haines City/Polk City. He has several years of experience and has a background in construction. 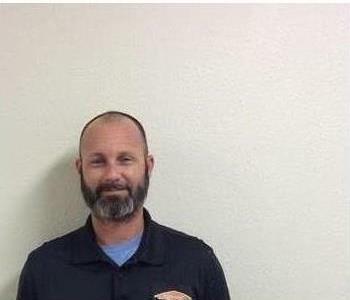 In his spare time he enjoys spending time with his family and friends, Fixing cars, watching Netflix and relaxing. 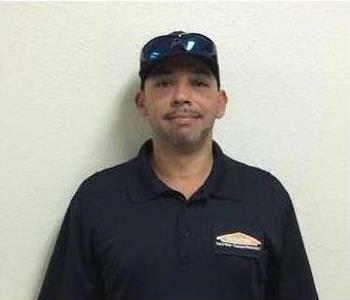 Rodolfo Rodriguez is a Production Technician at SERVPRO of Haines City/Polk City. He has several years of experience in the restoration industry. In his spare time, he enjoys spending time with his family and friends, watching movies and playing basketball. Russell George has been construction manager here at SERVPRO for a little over 2 years. Russell has his WRT Certification. He brings 25 plus years of construction experience to SERVPRO. He specializes in kitchen and bathroom remodel. In his spare time Russell enjoys spending time with his family, fishing and golfing. Dawn Cousineau is the Marketing Representative here at SERVPRO. Dawn has years of experience in the sales industry. As she enjoys meeting new people, this position is a perfect fit for her. In her spare time she enjoys spending time with her family, and pets. She enjoys nature walks and working in her yard. Steven Grimes is a production technician at SERVPRO. He brings several years of experience in the restoration field with him. He is currently in apprentice training to obtain his certifications from the IICRC, WRT, Applied Structural Drying Technician and Carpet Cleaning Technician.